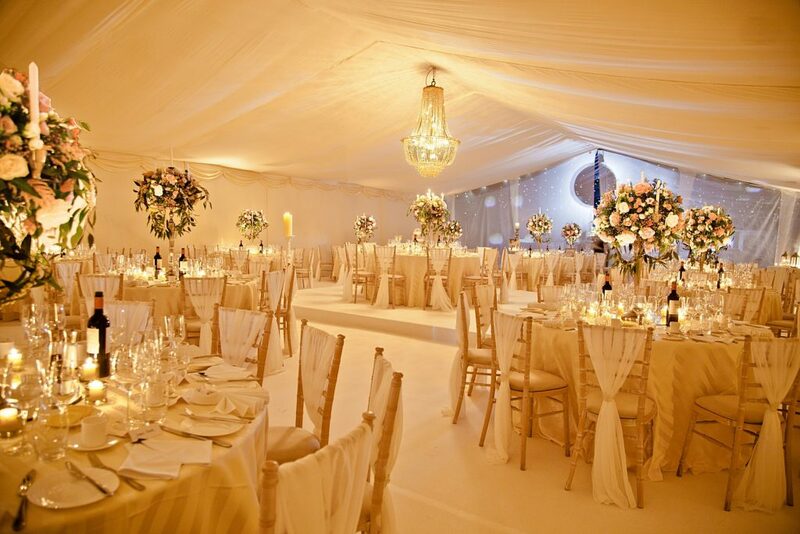 Then look no further than the Highfield Event Group, the UK’s leading winter wedding marquee supplier. We liaise very closely with our clients to ensure that your visions are brought to life and turn your dreams into reality with our stunning interiors. 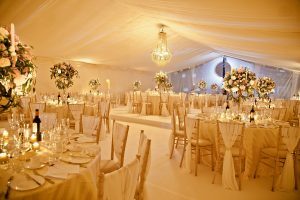 We provide a competitively priced service and have earned a solid & enviable reputation these past 40 years for our passionate, loyal team and for our wow factor interior designs.